Best Friends has transitioned operations to the NRG Arena (not the Center) in Houston and has partnered with Austin Pets Alive, Houston Pets Alive and Houston Pet Set to further help the animals affected by Hurricane Harvey. They are ready for volunteers! Please read the important information below about logistics and how sign up for your shifts. Before coming to NRG Arena, there is some important information you need to know. Volunteer shifts are 4 hours in length; 8am-12pm, 12-4pm, 4-8pm. Positions include Cat Care Support, Dog Care Support, General Operations Support, Greeter/Volunteer Coordinator, Vet* and Vet Tech*. *Vet and Vet Tech shifts are currently scheduled from 8am-2pm and 2pm-8pm. Shift times are subject to change and additional positions will be added as our needs evolve. You can sign up for multiple shifts in a day and we are flexible if you need to arrive late or leave early. You must be fully self-sustaining. Lodging cannot be provided for volunteers and area hotel rooms and rental cars may be limited. Please plan on supplying all of your own food and water. At this time, volunteers must be at least 18 years of age. Join our Best Friends Hurricane Harvey Travel Group Facebook page if you would like to connect with other volunteers who are traveling to Houston to support our recovery efforts or who live in Houston and can share recommendations. Log into your volunteer account by going to volunteers.bestfriends.org. Enter your username and password. If you don’t have an account, register. Once you are logged on, click on the Calendar/Shifts dropdown menu and then click on the “NRG Arena: Hurricane Harvey Volunteers” calendar. If you would like to sign up for that shift, click on “Register”. To cancel your shift, go back to the calendar and click on the shift you need to remove yourself from, you’ll see a button to cancel there. Click here or reference the attached document for further information on scheduling your shift(s) and how to create a volunteer account (for your friends or family who don’t have one yet). Reports your volunteer hours on Orgsync after your shift. Click here for instructions. 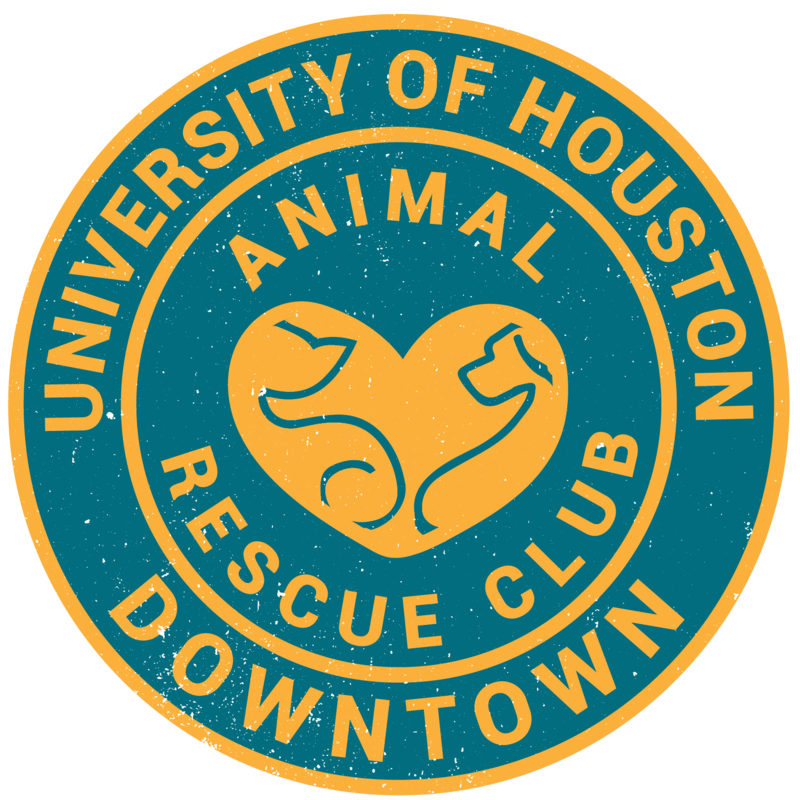 If you have any questions, email us at uhdanimalrescueclub@gmail.com or contact the UHD ARC Volunteer Coordinator at elvclr@gmail.com or 832-273-9724. To contact Best Friends, email them at bfvolcoord@bestfriends.org or harveyvol@bestfriends.org.